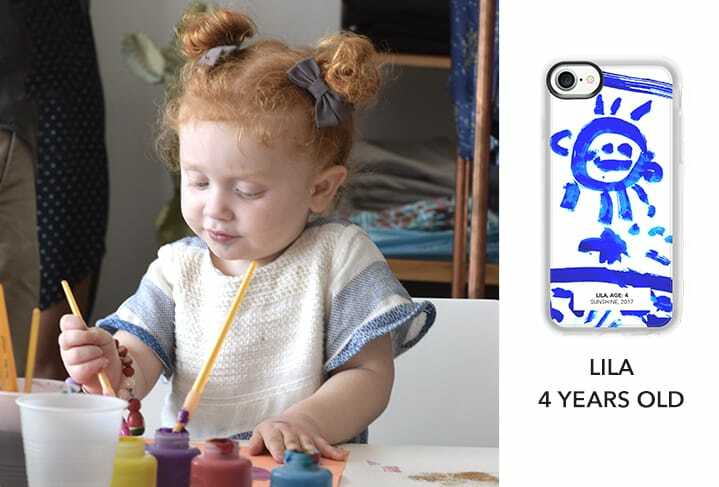 Turn your kid's doodles into phone cases. 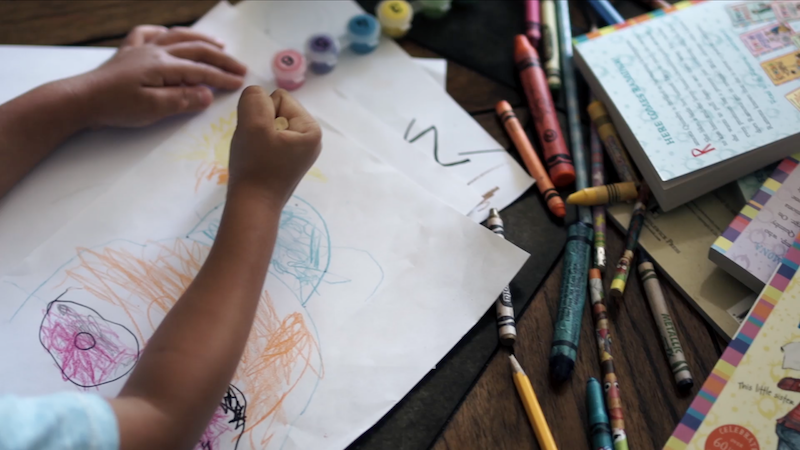 Whether the artwork is done by watercolor, sharpies or crayons with glitter explosion, Children's art is the most important building block of the creativity. 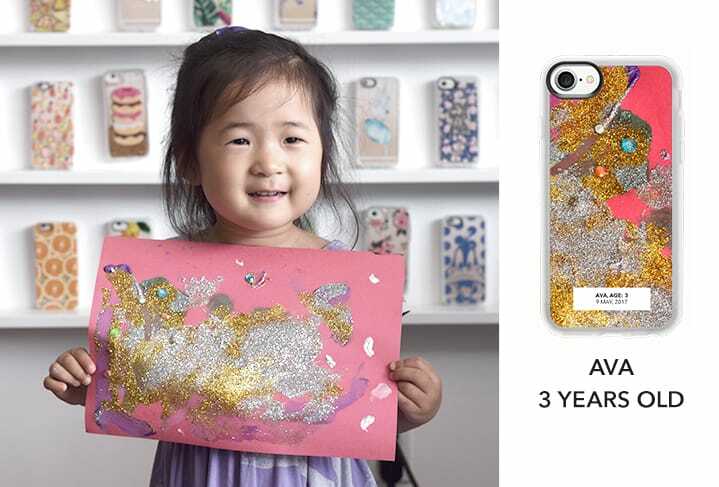 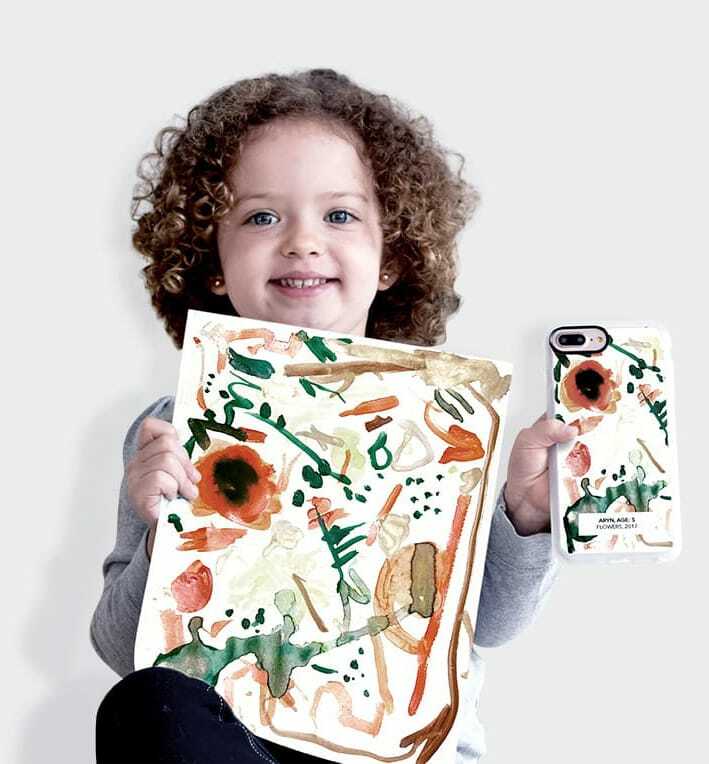 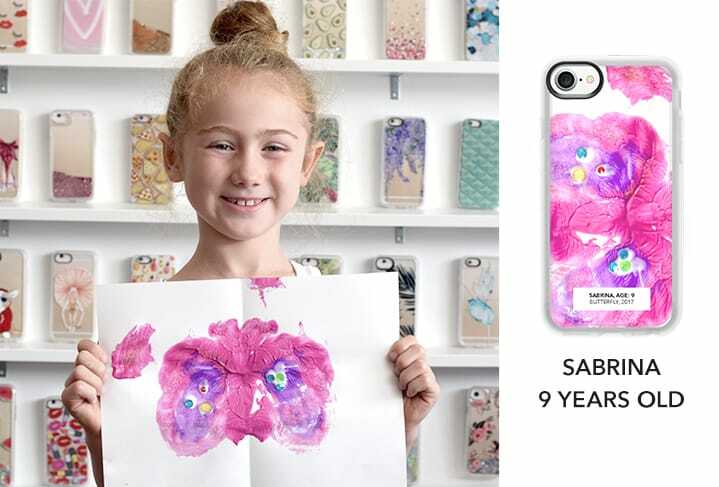 Casetify Kids help celebrate all levels of drawing from doodles to watercolor masterpieces. 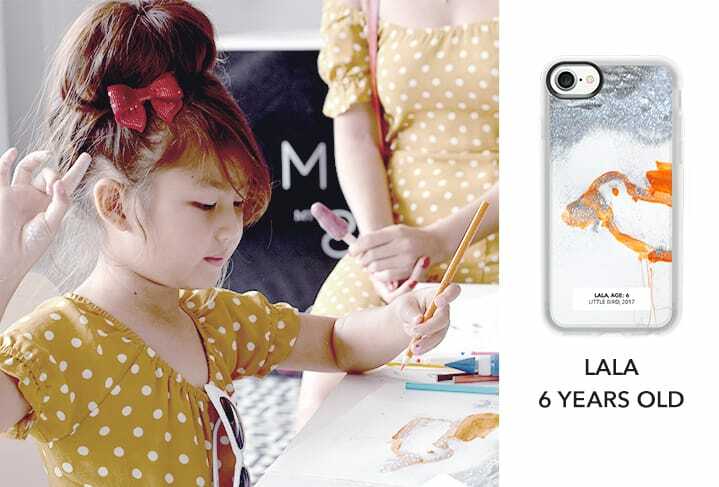 Dear proud moms and dads, we invite you to participate in this fun and creative activity. 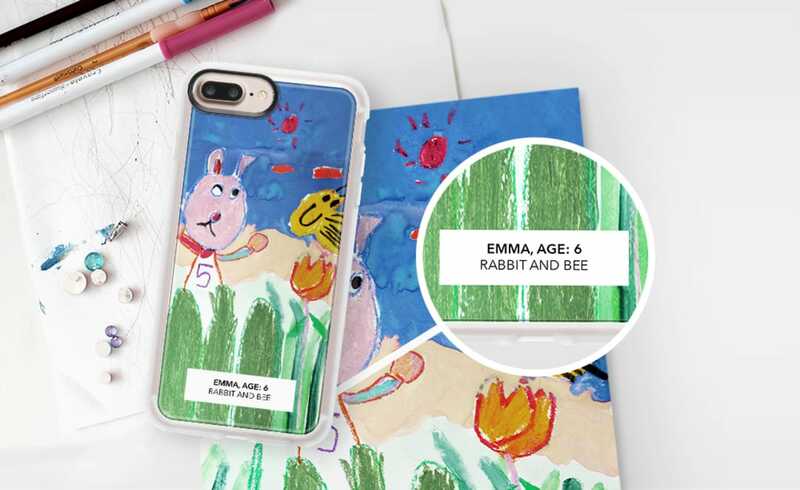 Get your sketchbooks and crayons and start creating phone case with your kids and tag #CasetifyKids on Facebook and Instagram.